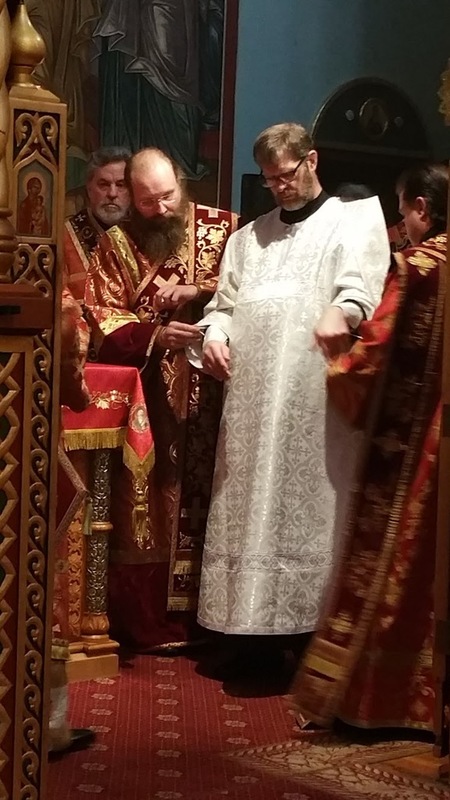 On the Sunday of Orthodoxy, March 20, 2016, His Eminence KYRILL Archbishop of San Francisco and Western America elevated Sub-deacon Edward Anderson to the deaconate in Christ at Holy Virgin Cathedral. Deacon Edward resides in South Lake Tahoe, CA, where he has a medical practice. He and his wife Susan converted to Orthodoxy in the Russian Orthodox Church Outside of Russia several decades ago. They have three adult children. Father Deacon Edward has been a reader and choir conductor for many years and is accomplished in several liturgical languages. 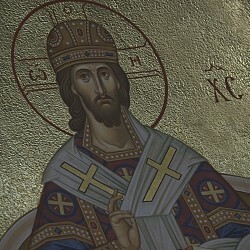 He is attached to Holy Virgin Cathedral in San Francisco.